On June 1, 2013 the Department of Justice's Permanent Rules for the Concealed Carry Weapons (CCW) license program became effective. Application fee changed to $30 plus a background check fee of $10 for a total of $40. Refines the definition of "firearms safety or training course" by including: safe firearm and ammunition use, handling, transport, and storage; legally permissible possession, transportation, and use of firearms, including the use of deadly force; and techniques for avoiding and controlling violent confrontations. A signed statement by the instructor who taught the firearms safety and training course affirming that the course met the specifications as defined in Jus 17.03(7). Information on the certificate or affidavit sufficient to establish that the course met the specifications as defined in Jus. 17.03(7). A signed statement by the applicant that the course met the specifications as defined in Jus 17.03(7), see question #17 on the application. Limits instructor led classes to an instructor-student ratio of no more than 50 students per instructor. Adds language requirements to the training certificate or affidavit to indicate the training required in 17.03(7) was provided. Adds language to allow DOJ to revoke a DOJ instructors certification under certain conditions. Require that change of address notifications be submitted on DOJ provided forms. Require that name changes be submitted on DOJ provided forms. 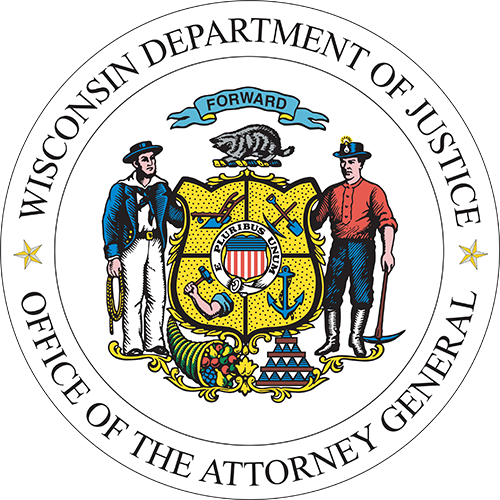 This document was published by the Legislative Reference Bureau and has historical information as to Wisconsin’s firearms laws leading up to and including an overview of 2011 Act 35.